January marks the beginning of our Spring Semester! GSOA will resume classes and lessons on January 2, 2017. Registration fees for the Spring Semester are due before beginning or resuming classes/lessons. If you have any questions, please let us know! GSOA Administrative Office will be open from noon to 6:00 pm today, Monday, November 14th.  © 2015 Gaston School Art - All rights reserved.